I’m adding a second clip to the Submergence file, all thanks to the Submergence fan page! Earlier I shared a clip featuring James McAvoy as James More in the film based on the J.M. Ledgard book. This second clip includes Alicia Vikander as Dani and shows the two characters ‘‘meeting cute’’ ... as they say in the rom-com world. 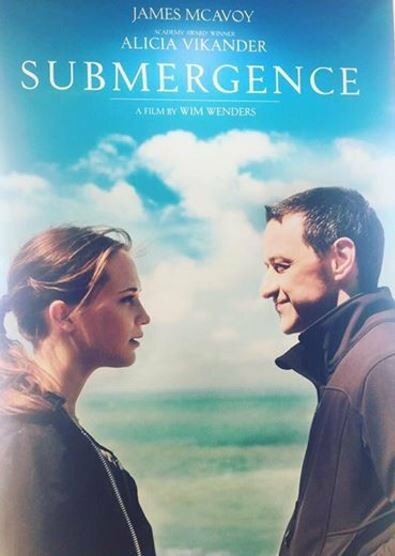 Of course, Submergence is no rom-com! Thanks @submergencefan! 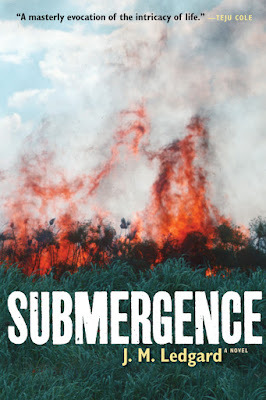 Directed by the legendary Wim Wenders (Wings of Desire) the film has been picked up by Samuel Goldwyn Mayer Films so plan on seeing Submergence in theaters sometime in the new year. Lots of time to read the book first!